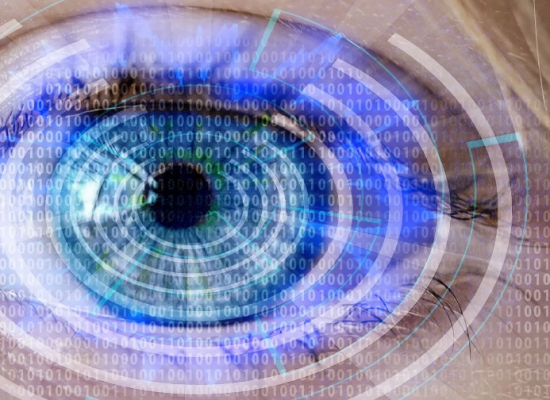 Soteria surveils, captures, encrypts, stores and instantly recalls ANY type of multimedia communications and market data in a single, window-pane hierarchic view, in real time. Maintain communications compliance with all main regulatory standards globally: MiFID II, GDPR, MAR, Dodd-Frank, SM&CR, FCA-mandated mobile recording and more. View all global data through a single portal, automatically transcribe voice communications to text and respond to case reconstruction demands instantly. Financial institutions face numerous challenges when trying to establish effective surveillance, data capture, compliance monitoring and analytics procedures. Communications data alone is typically stored across multiple repositories – voice recordings, SMS, IM, video, social media, email etc. all sitting in their own separate silos. Couple that with the fact that this communications data is rarely integrated effectively, if at all, with trade monitoring systems and it is no surprise that very few firms are currently in a position to meet the required deadlines if called upon by regulators to provide case reconstructions…let alone to implement an effective, proactive internal policing strategy. 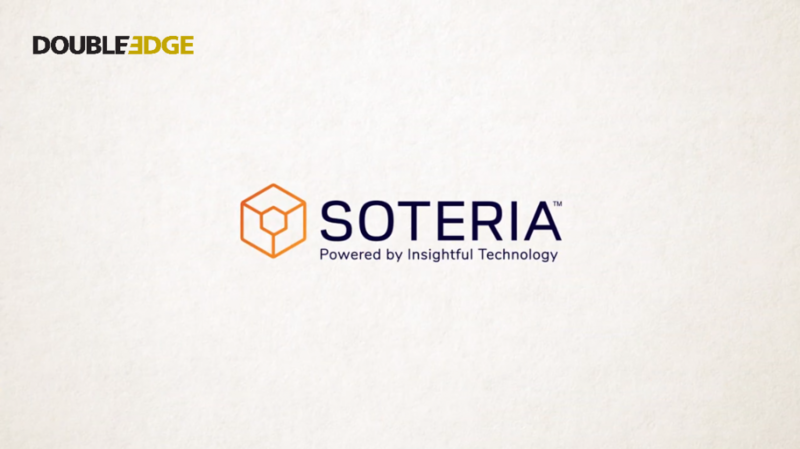 Soteria, by Insightful Technology, a SaaS-based surveillance, data capture, storage and analytics platform, is the world’s first solution to successfully address these issues, allowing firms to pull ALL of their existing global communications and market data (structured and unstructured, across any number of disparate silos) into a single window pane view and integrate with their trade monitoring systems. Additionally, unique in-built 3rd party verification ensures full evidential integrity of all captured data and system activity, proving that no information has been tampered with or deleted, and that all records are complete. GET THE REPORT: "THE REGULATORY FIRE ALARM TEST"
Media in any form, structured or unstructured, can be captured live and at source or ingested and stored, allowing firms to set up real-time alerts or carry out searches, globally, by keyword or keyword phrase, in multiple languages. Capture multiple email source types in real-time, including Exchange, Office 365, Outlook, Mimecast and Webmail. In addition, email archives from on-premise or cloud backups can be ingested, making both active and archived emails searchable for keywords, using proximity, fuzzy and wildcard look-ups, globally. Searches include scanning through any attachments such as Word, PDF, Powerpoint and Excel documents. Soteria records and collects multiple Fixed Line Telephony sources in real-time, whether SIP or TDM based. Fixed Line calls can be taken at a switching level via the likes of Cisco, Avaya or Mitel and, in addition, Soteria can ingest data from voice recorders such as NICE, Verint, Redbox and ASC. These calls can then be transcribed from voice to text for features such as keyword alerting and CRM platform population. Soteria records and collects many different Trader Voice sources in real-time, including IPC, Enepath, SpeakerBus, Etrali, BT and ITS. In addition, various Trading News and Pricing Feeds are ingestible in real-time from the likes of Bloomberg, Reuters, Fidessa and Murex. As a premium service, voice-to-text transcription can also be provided on these calls for keyword alerting and deal-ticket population. Whether you issue corporate mobile devices to staff or operate a BYOD policy, or a mixture of both, we have a range of mobile recording solutions enabling the compliant capture and storage of Mobile Voice and SMS. Depending on your requirements, we can offer SIM-based, network-based or application-based recording mechanisms, either integrating directly with the Soteria platform in real-time or ingesting recorded data separately for storage, archiving and analysis. Soteria ingests an array of IM sources in real-time including Skype for Business IM, WhatsApp, Bloomberg Chat, Reuters Chat, LinkedIn Chat, Yahoo Chat, Messenger and other IP-based services. Soteria captures data in real-time from many Social Media feeds and accounts, where used for corporate purposes, including LinkedIn, Twitter, Facebook, Instagram and Google . However, for personal social accounts that are held on a personal device, data from these sources cannot be compliantly captured. This is therefore a point for businesses to consider managing through company policy. For those embracing IP-based communications, Soteria is able to record all aspects of Skype for Business in real-time. From voice calls and instant messaging, to conferencing and video calls or multimedia, Soteria compliantly captures all your SfB data and can offer playback, voice-to-text transcription and keyword searching to make what you collect useful. Soteria has standard bi-directional APIs that allow third party Market Abuse tools to be plugged in to the platform in order to tag trades to all communication data types. Third party plugins such as Trapets, Irisium and BeNext are a few that we can integrate with. However, Soteria is an agnostic platform and so also offers custom integration options to connect with other third party tools where needed. Most companies have past data, however Soteria can make it relevant to your present and future. It can ingest multiple legacy data sources, including IBM, EMC and HP, as well as digitally convert linear tapes, making them more easily searchable. Soteria captures multiple email source types in real-time, including Exchange, Office 365, Outlook, Mimecast and Webmail. In addition, email archives from on-premise or cloud backups can be ingested, making both active and archived emails searchable for keywords, using proximity, fuzzy and wildcard look-ups, globally. Searches include scanning through any attachments such as Word, PDF, Powerpoint and Excel documents. Soteria records and collects multiple Fixed Line Telephony sources in real-time, whether SIP or TDM based. Fixed Line calls can be taken at a switching level via the likes of Cisco, Avaya or Mitel and, in addition, Soteria can ingest data from voice recorders such as NICE, Verint, Redbox and ASC. These calls can then be transcribed from voice to text for features such as keyword alerting and CRM platform population. Soteria records and collects many different Trader Voice sources in real-time, including IPC, Enepath, SpeakerBus, Etrali, BT and ITS. In addition, various Trading News and Pricing Feeds are ingestible in real-time from the likes of Bloomberg, Reuters, Fidessa and Murex. As a premium service, voice-to-text transcription can also be provided on these calls for keyword alerting and deal-ticket population. Whether you issue corporate mobile devices to staff or operate a BYOD policy, or a mixture of both, we have a range of mobile recording solutions enabling the compliant capture and storage of Mobile Voice and SMS. Depending on your requirements, we can offer SIM-based, network-based or application-based recording mechanisms, either integrating directly with the Soteria platform in real-time or ingesting recorded data separately for storage, archiving and analysis. Soteria captures data in real-time from many Social Media feeds and accounts, where used for corporate purposes, including LinkedIn, Twitter, Facebook, Instagram and Google . However, for personal social accounts that are held on a personal device, data from these sources cannot be compliantly captured. This is therefore a point for businesses to consider managing through company policy. For those embracing IP-based communications, Soteria is able to record all aspects of Skype for Business in real-time. From voice calls and instant messaging, to conferencing and video calls or multimedia, Soteria compliantly captures all your SfB data and can offer playback, voice-to-text transcription and keyword searching to make what you collect useful. Soteria has standard bi-directional APIs that allow third party Market Abuse tools to be plugged in to the platform in order to tag trades to all communication data types. Third party plugins such as Trapets, Irisium and BeNext are a few that it can integrate with. 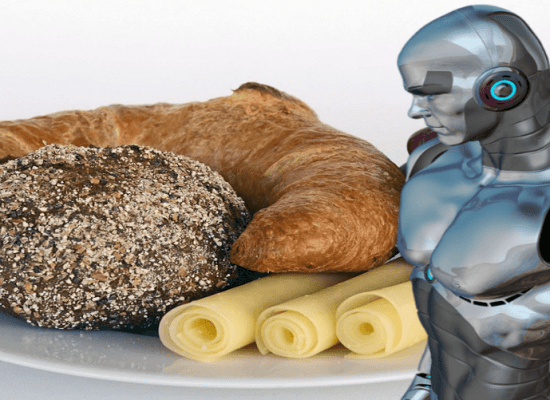 However, Soteria is an agnostic platform and so also offers custom integration options to connect with other third party tools where needed. Most companies have past data, however Soteria can make it relevant to your present and future. It can ingest multiple legacy data sources, including IBM, EMC and HP, as well as digitally convert linear tapes, making them more easily searchable. Whatever type of communication data it is, Soteria captures it, live and at source. Even archived legacy recordings. Want to see Soteria's features and functionality in action for yourself? 3rd party certify your data, providing complete records of capture and storage, for duty of care and evidential weight. Keep data safe either on-premise, in a secure resilient cloud with no integration needed, or by using a hybrid of the two. A fully encrypted and digitally signed audit trail for all objects and user activity. Nothing can be tampered with. Search metadata and retrieve objects from any location globally, all within a single pane view. Set retention policies based on any location and specified duration. Wherever you are, you are covered.